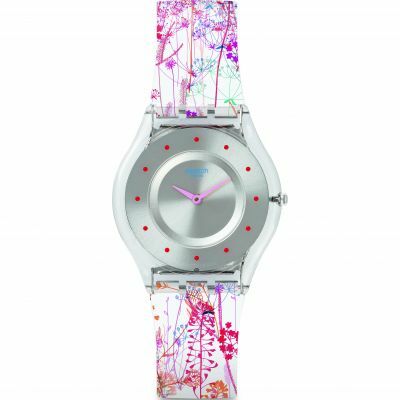 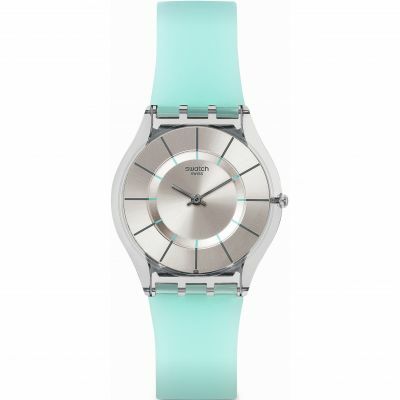 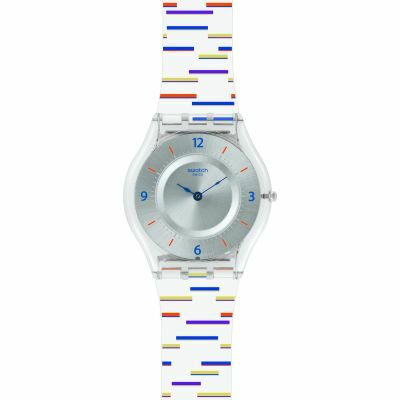 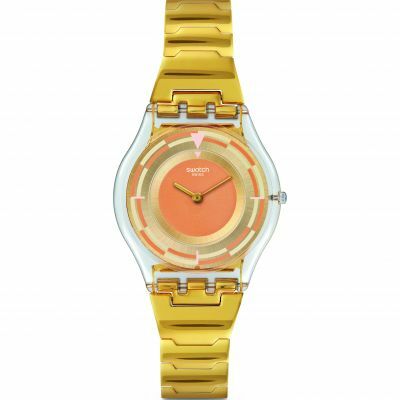 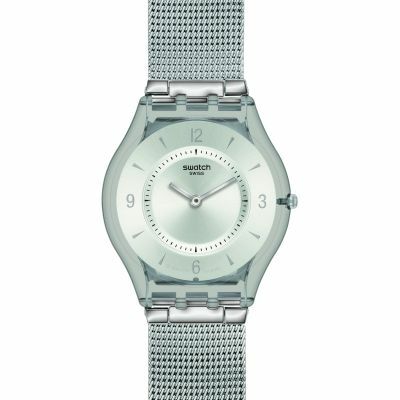 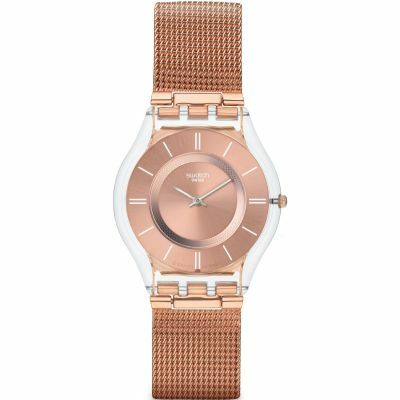 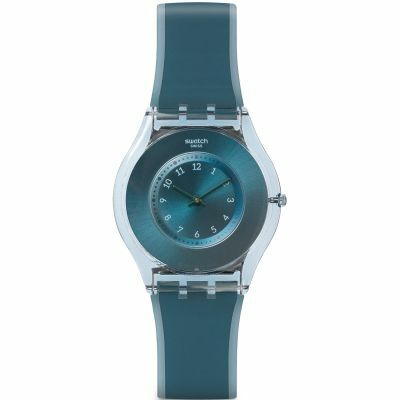 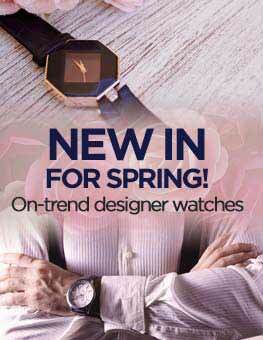 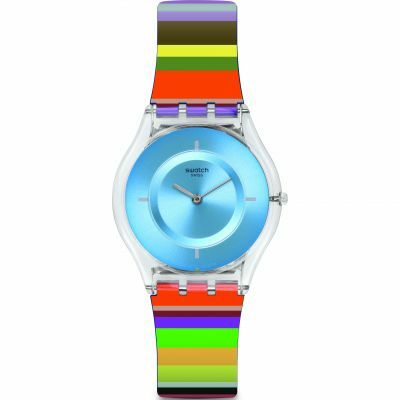 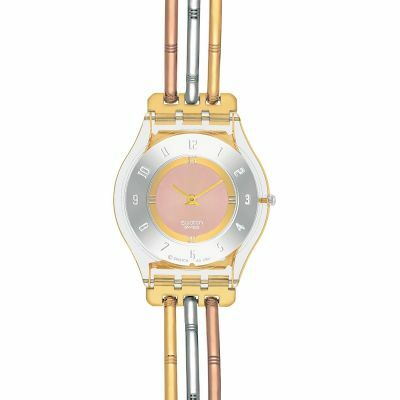 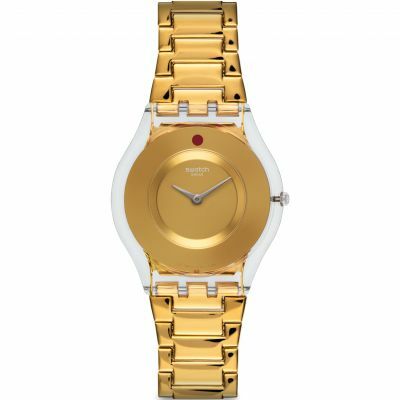 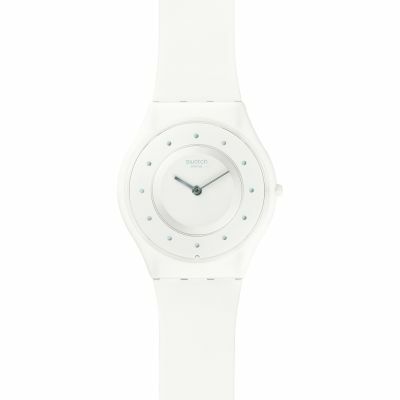 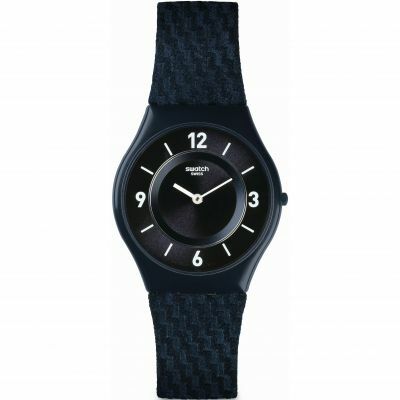 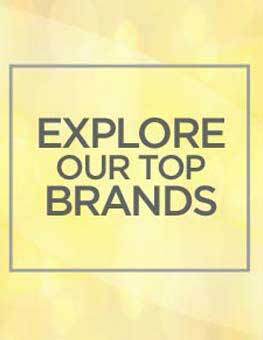 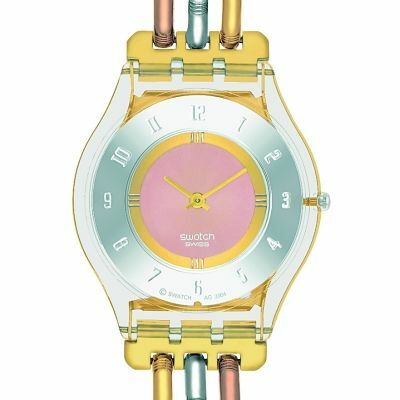 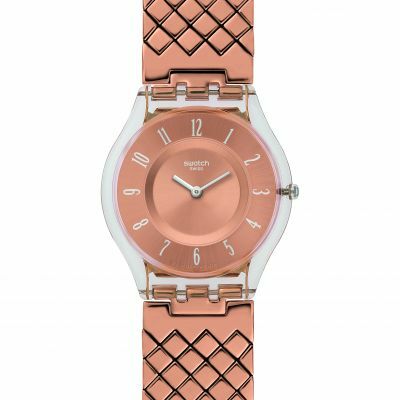 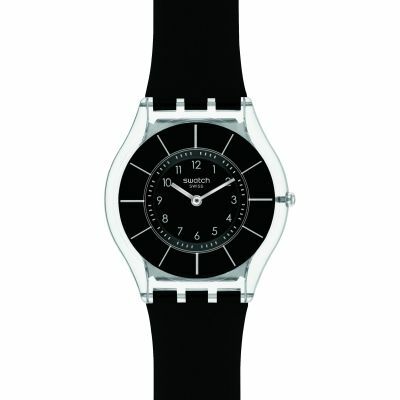 A funky yet unobtrusive design from Swatch. 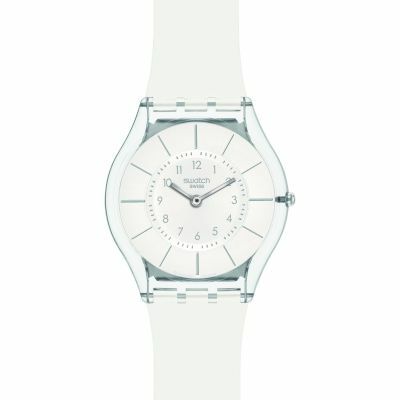 Exceptionally slim with a case depth of only 4mm ensures you are very comfortable indeed. 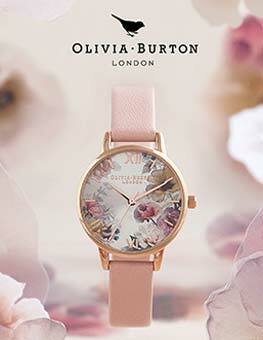 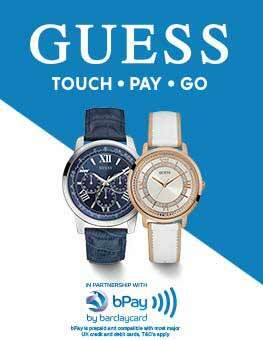 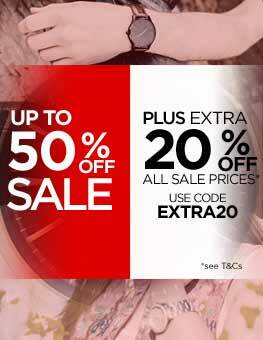 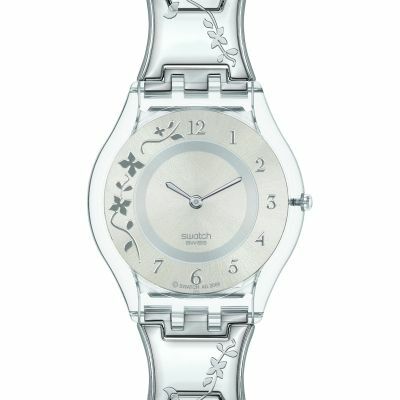 Perfect for the lady that feels burdened by most other watches.